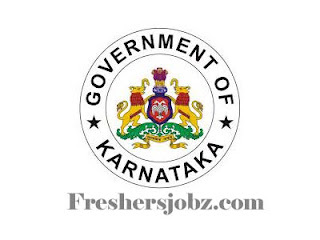 Karnataka Forest Department Notification 2018.Karnataka Forest Department has released a notification for the recruitment of Research Assistants vacancies.Check the eligiblity and notification prior to apply for the positions. M.Sc in forest / agriculture/ horticulture/ botany qualified candidates from a recognized university can apply for research assistant post. Upper age limit for applicants is 30 years. A monthly pay of Rs. 25,000/- will be paid for selected candidates for the post. Candidates along with all essential documents on 23rd October 2018 can apply for Karnataka Forest recruitment. Office of The Additional Principal Chief Conservator of Forests (Research & Utilization), Doresanipalya, Bangalore.